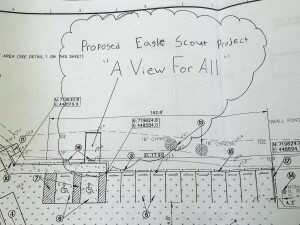 Eagle Scout candidate Steven Rapp is on a mission. 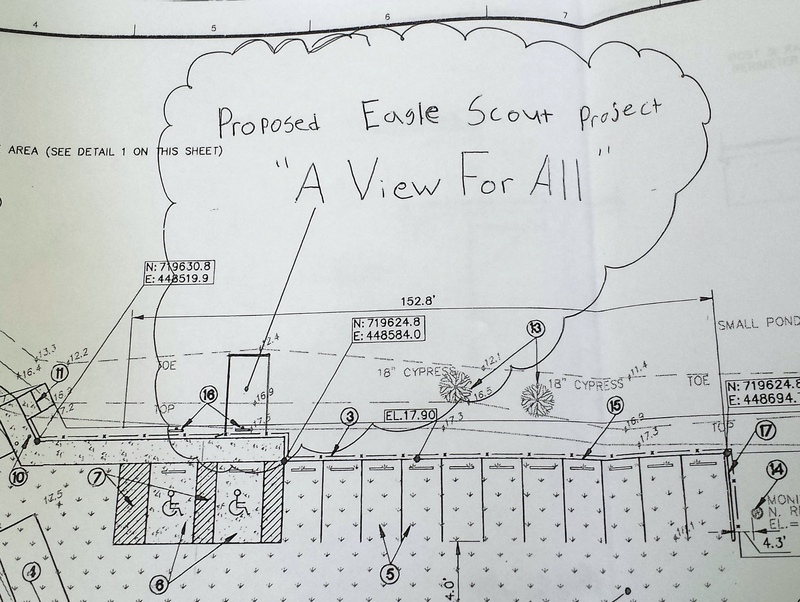 He’s planning to build a viewing platform with handicap accessibility at the Bird Rookery Swamp parking area. 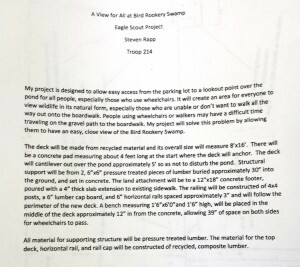 His project, called A View for All, includes a flat platform that extends over the pond near the parking lot, providing easy access from the handicap parking spaces onto the platform for visitors with disabilities to be able to get close and view the birds and other wildlife that frequent Bird Rookery. 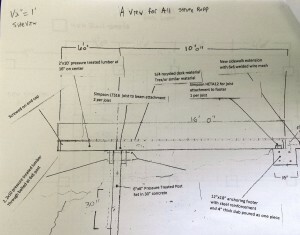 As an eagle scout candidate, Steven must prepare the design, get all the appropriate permits, recruit volunteers to do the labor, and raise funds for materials for the project. Part of his fundraising strategy includes a Car Wash scheduled for Saturday, December 6th, 2014 from 8 AM to noon at G’s General Store at the corner of Oil Well Road and Immokalee Road in Naples. 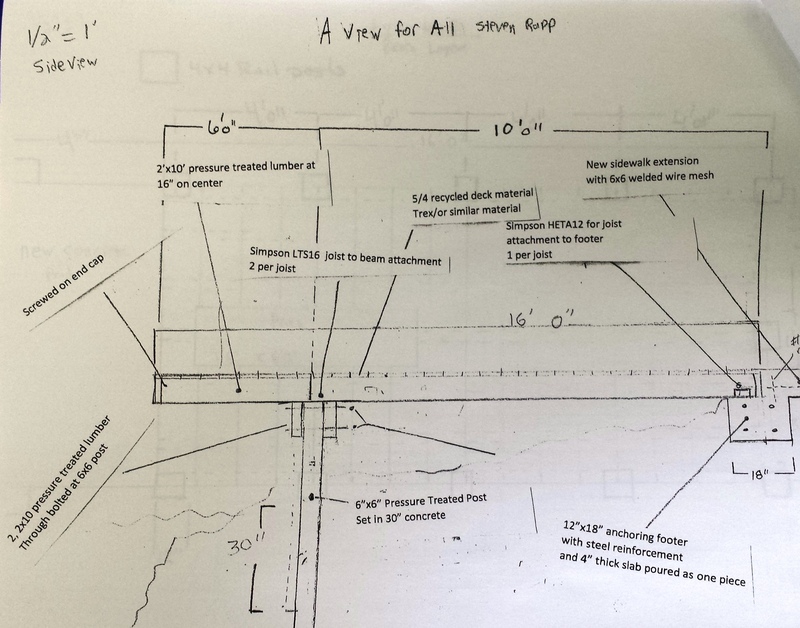 The requested donation/cost is $5.00 per car wash. 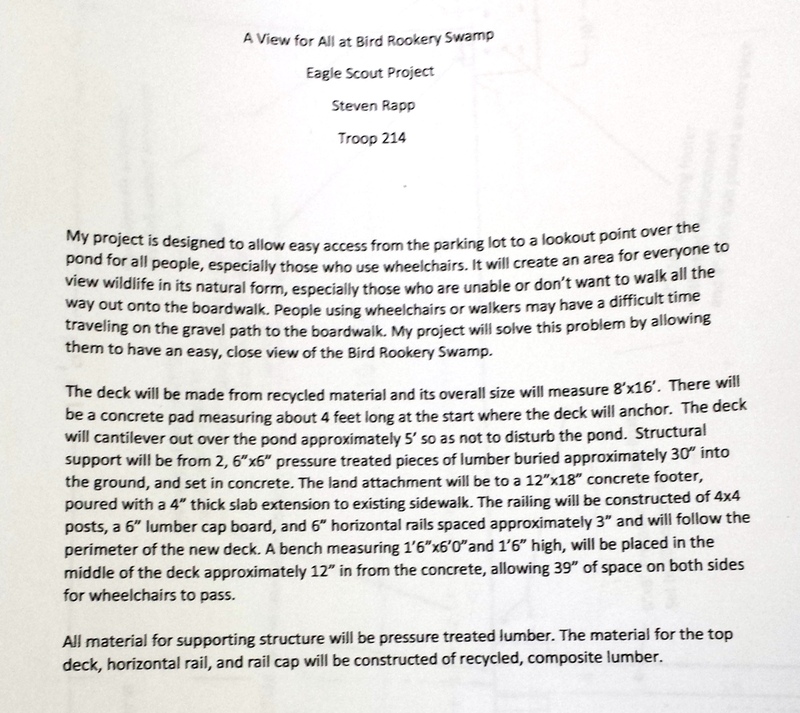 So, come on out and support this great project and help Steven create “A View for All” at Bird Rookery Swamp!